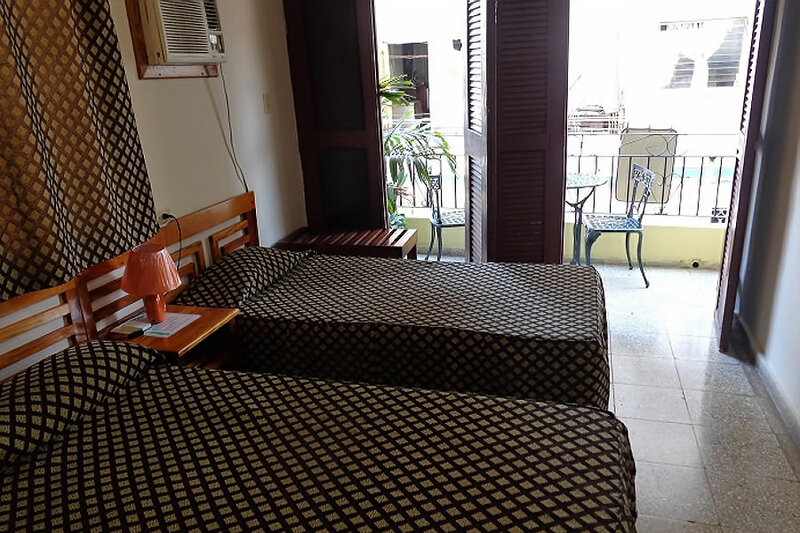 Beautiful rooms in the heart of Old Havana. 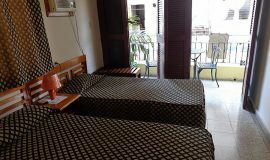 Independent apartment for guests. 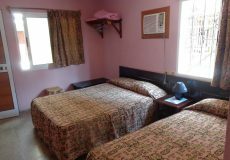 It consists of 3 rooms with private bathroom each, hot water 24 hours and air conditioning. 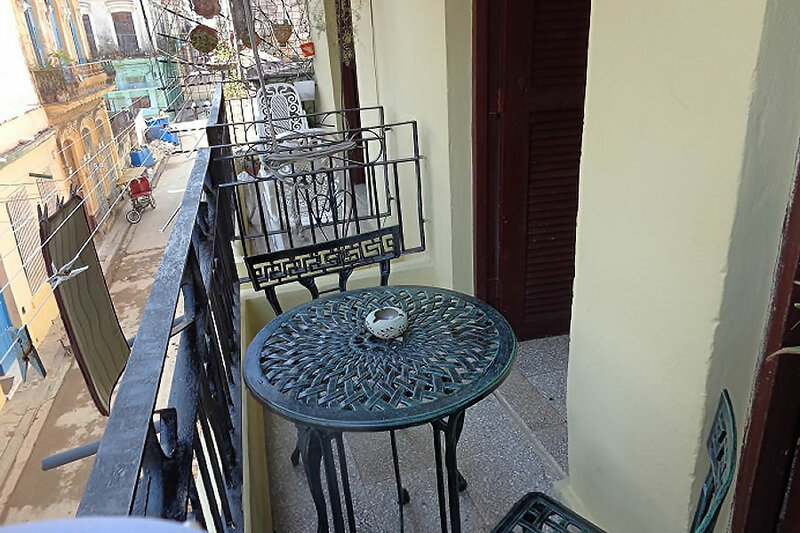 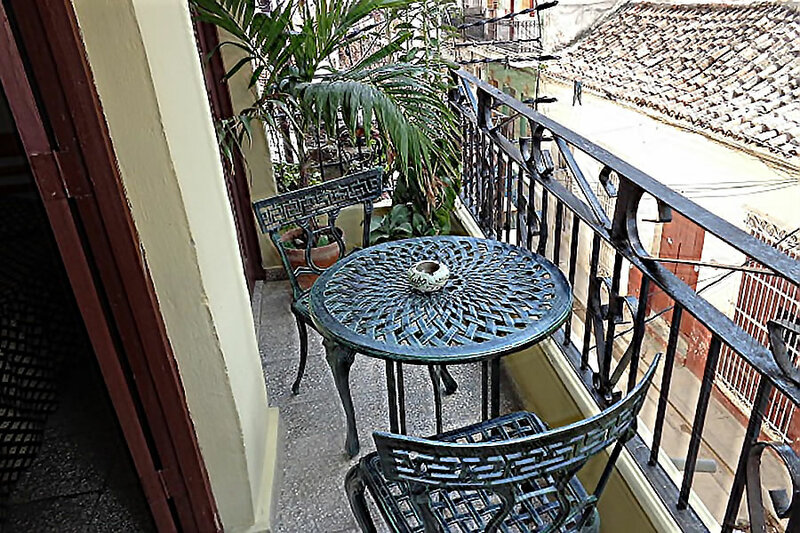 One of the rooms has a balcony where you can enjoy wonderful views of Old Havana. 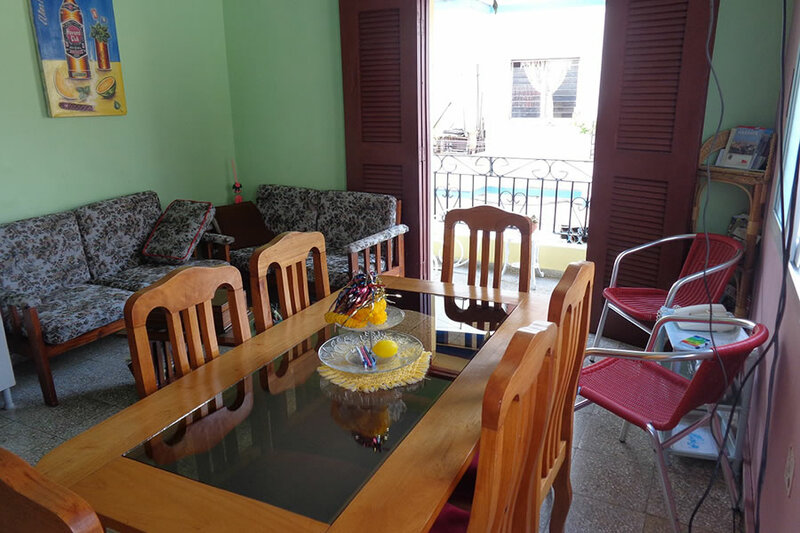 The apartment also has a kitchen that has all the facilities to prepare food. 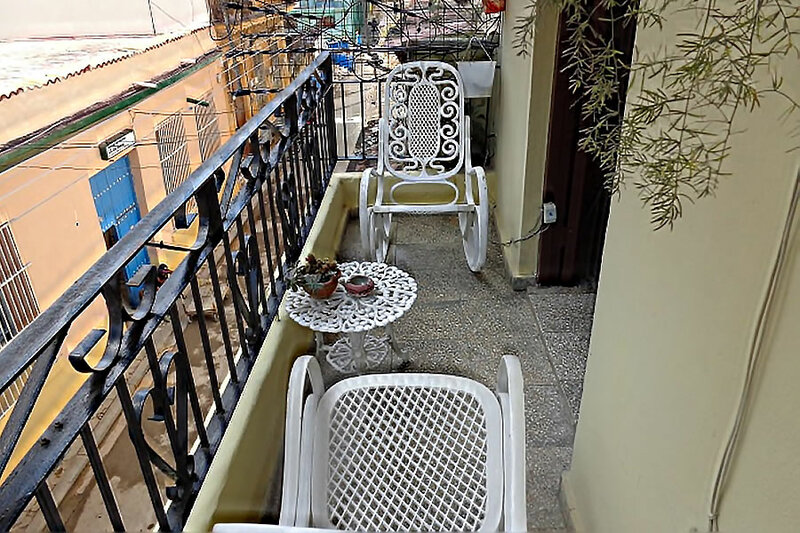 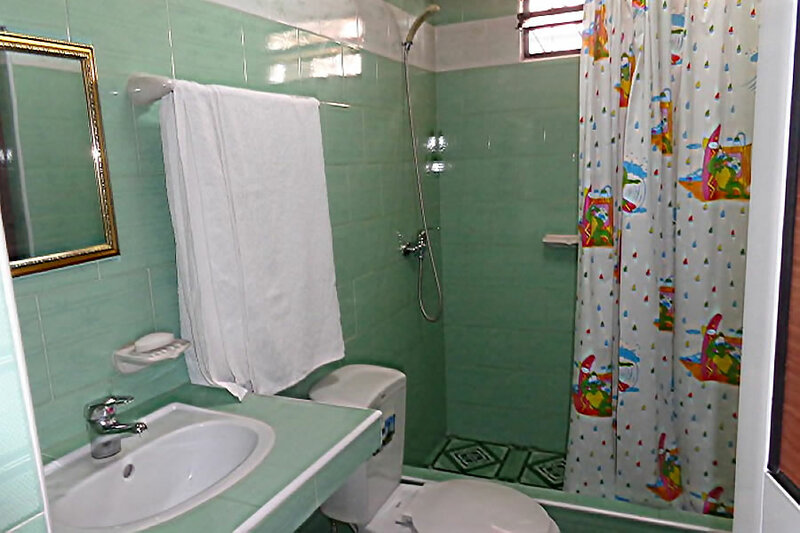 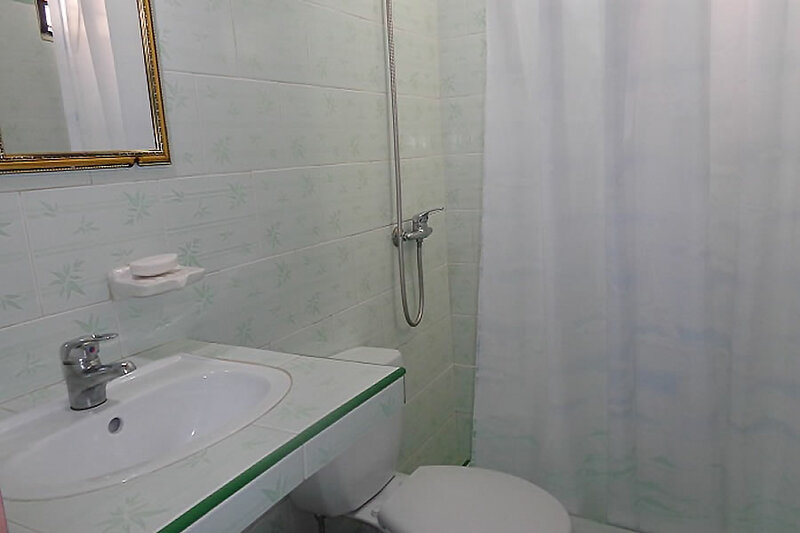 The apartment is located in the historical center of the city, within walking distance of the tourist attractions: Plaza Vieja, La Catedral de La Habana, La Plaza de Armas, La Bodeguita del Medio, El Floridita, museums, El Capitolio, The Gran Teatro de la Habana Alicia Alonso, etcetera. Services provided: breakfast, dinner, laundry, taxi, bicycle rental, Wi-Fi and bar.